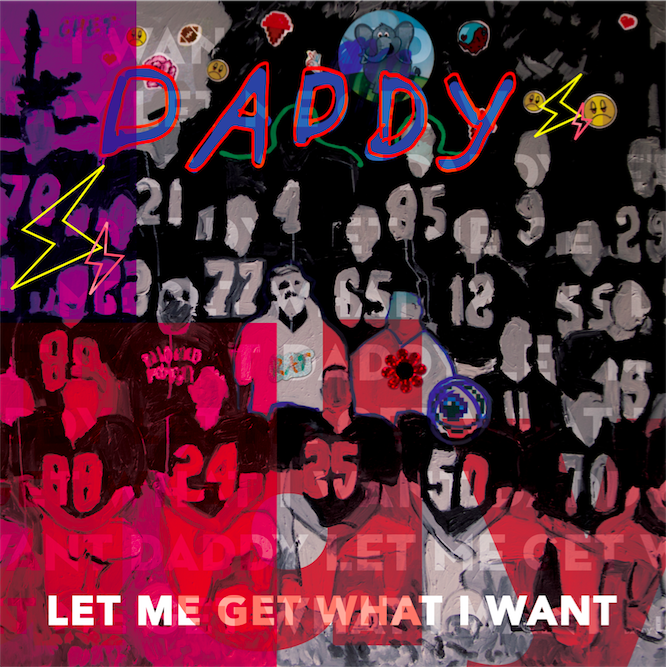 Today, Daddy, formed by the duo James Franco and Tim O’Keefe, announce the release for their debut album and accompanying film Let Me Get What I Want on 3.18 via We Are Daddy/Kobalt. Pitchfork premiere their single “Lime Green Dress” today HERE and listen HERE. Daddy encompass music, film and installation art into a multimedia experience; “Let Me Get What I Want is a concept album & film that tracks three characters as they weave through the dark ways of high school: love, death, and dreams. “James recently published a book of poetry called Directing Herbert White: Poems. Two sections in that book are called “Poems Inspired by Smiths’ Songs” and are a series of poems loosely based on people James knew at Palo Alto High School; each poem sharing the title of The Smiths’ song that inspired it. James and Tim discussed the poems and their love of the Smiths. They soon decided to use these poems to create the new songs for their album. James discussed the process in his VICE column HERE. Last November, the first track “On The Sideline”(fka “This Charming Man”) from the album/film was revealed via VICE HERE. 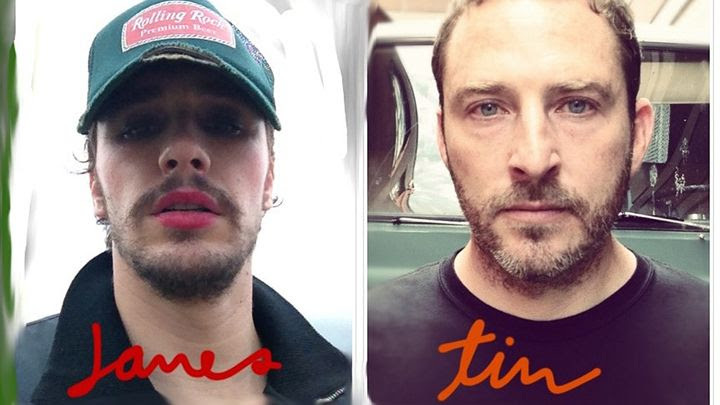 James Franco said about the earlier revealed track “You Are Mine” HERE: “High school is a time of longing for the unattainable. We dream big, but we’re still too young to make anything significant happen. At least I was too immature and sensitive to be the person I wanted to be. “You are mine” is about one teenager dreaming about another, even though they’ll never be together,” and Tim O’Keefe added “Transforming James’ poems to songs took on it’s own creative process which was a new direction for me. Because the words weren’t written by me, I had to take on the character of the individual whose perspective I was singing from. You Are Mine like many of the songs on Let Me Get What I Want expresses experiences that were relatable to my own high school experience, and therefore I had a lot of my own emotions to pull from. “The Let Me Get What I Want album and film will exist as installation exhibitions in 2016.